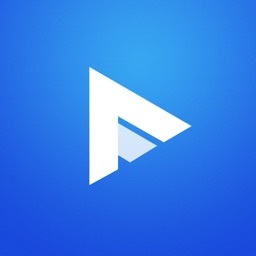 Use Telegram Media Player to SEND ANY video format to your Telegram Messenger friends or PLAY ANY video format received from friends via Telegram Messenger app. 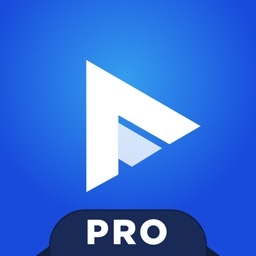 Telegram Media Player is a media player that can Play unsupported video formats that your Telegram Messenger app or your iPhone and iPad device can't Play. 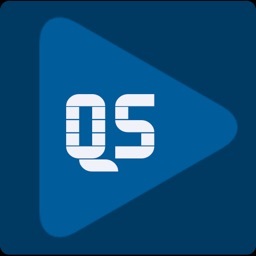 avi, asf, divx, flv, m2ts, mpeg, mpg, mkv, mov, mp4, mp3, mss2, wma, wmv, xvid & more! Also supporting HD (720), FullHD (1080) and UHD (2k)* videos. 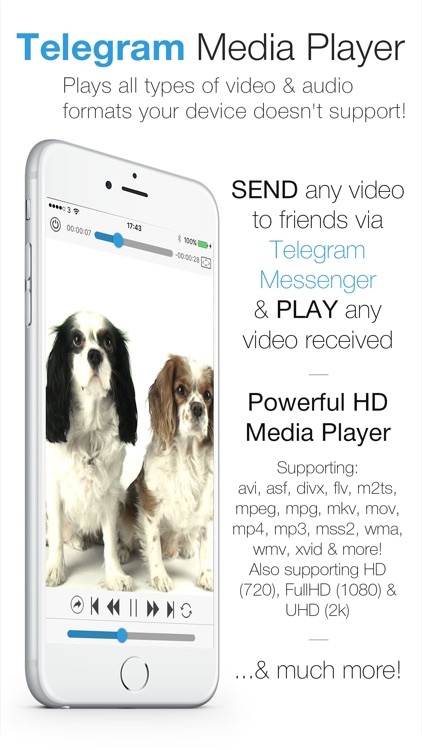 Since the Telegram Messenger app or your iOS device is unable to Play unsupported videos, if you receive a video from a friend via Telegram Messenger, simply download the video from inside Telegram Messenger. Once downloaded you can click on the option to open the video in to the Telegram Media Player app. The app will open and start to Play the video. 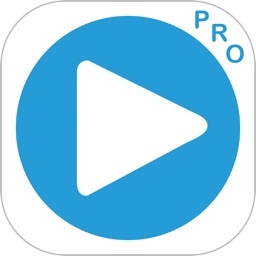 Videos are automatically saved to the apps Media Library and can be Played again instantly at any time without the need of any Internet connection, or simply delete them from the app's Media Library screen. If you have a video that you want to send to friends, Telegram Media Player enables you to select the video you want to send via Telegram Messenger. The Telegram app will open and show your list of friends. 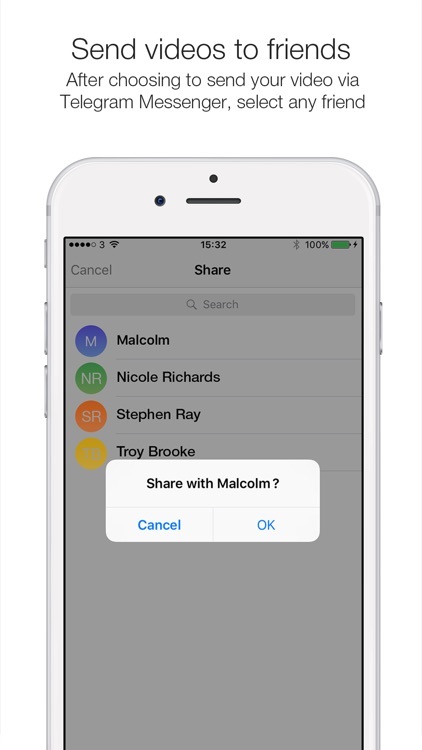 Select the friend you want to send the video to - its that simple! 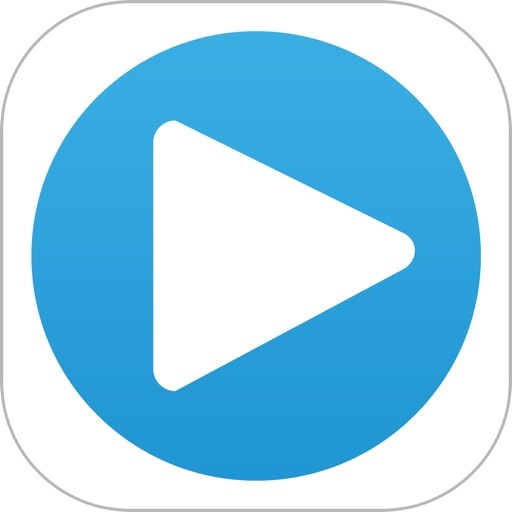 Make sure to tell your friends to have the Telegram Media Player app installed on their device so they can Play any unsupported videos you send them. - Powerful media player with various controls (scrubbing, fast forward/reverse). 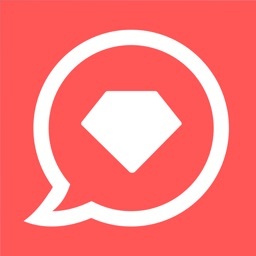 Telegram Messenger is a messaging app that allows you to send messages and media to friends with an emphasis on security and speed. Unlike other messaging apps like WhatsApp, Telegram Messenger supports the sending of unsupported video formats and has no media limit restrictions when uploading/downloading media. If you don't have Telegram Messenger. 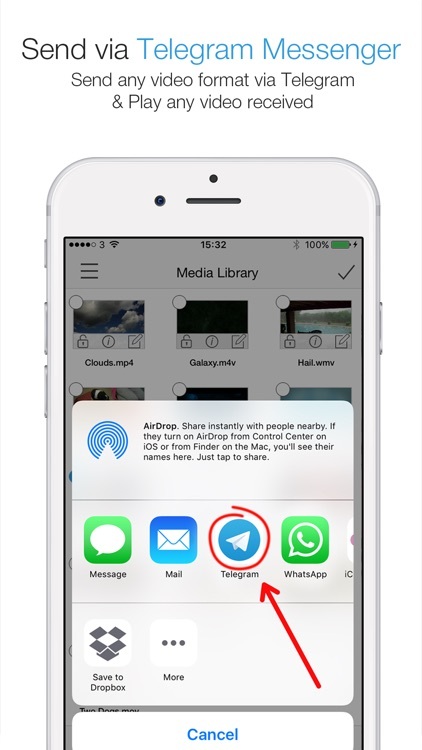 Search "Telegram Messenger" on the App Store and register an account - it's Free to use. Some files are DRM protected and the app doesn't play these. Like other media players, Dolby audio is currently not supported as per their expensive license requirements. We do not promote piracy. Only Send media that you own the copyright too. *some lower power devices may not be able to handle the decoding of higher res video. You must have Telegram Messenger installed on your device to send videos to friends and friends need to have Telegram Media Player to be able to Play the unsupported video you send them. If you come across a file that doesn't play or have any comments or suggestions on features, please email us directly from inside the app under Settings, so we can assist you. Normal response time is less than 12 hours. We can't assist you if you don't contact us!